Generally, companies are promoted with the aim of generating profits by conducting business transactions. 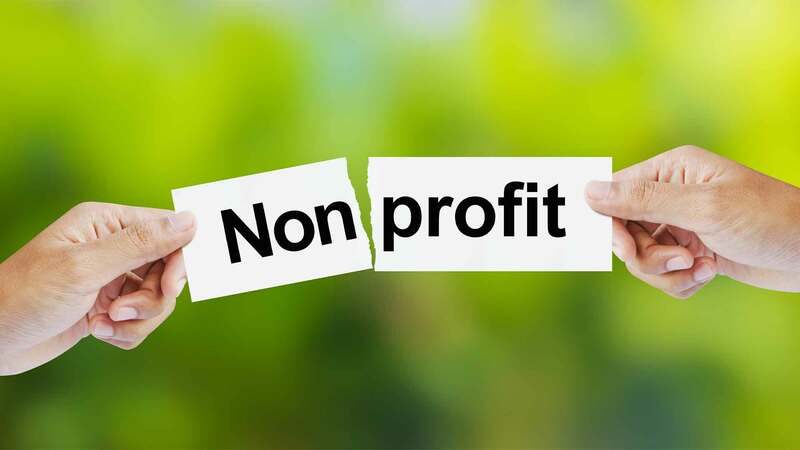 However, a company can be registered with charitable motive and not aimed at making any profits. The registration of a non-profit company is subject to the provisions of Section 8 of the Companies Act, 2013. Hence, these companies are are called as Section 8 companies. Objects of these companeis should only be for the promotion Commerce, Science, Art, Religion, Charity or other socially useful purposes. A Section 8 company shall not pay any dividend to its members, but channel its surplus of receipts over payments for promotion of its objectives. These companies need not use the words “Limited or Private Limited” after its name. The registration process of a Section 8 company is slightly different from a regular limited company. As part of the registration process, a license for registration has to be obtained from the Registar of Companies first and has to follow all the steps required for registration of a Limited Company. These companies are generally registered as Guarantee Company with limited liability, with or without capital. Such companies can be private or public in nature, depending on the number of persons involved in it. The Object of Section 8 Company is for carrying out business for Non-Profit Motive and promote Commerce, Science, Art, Religion, Charity or other socially useful objectives.